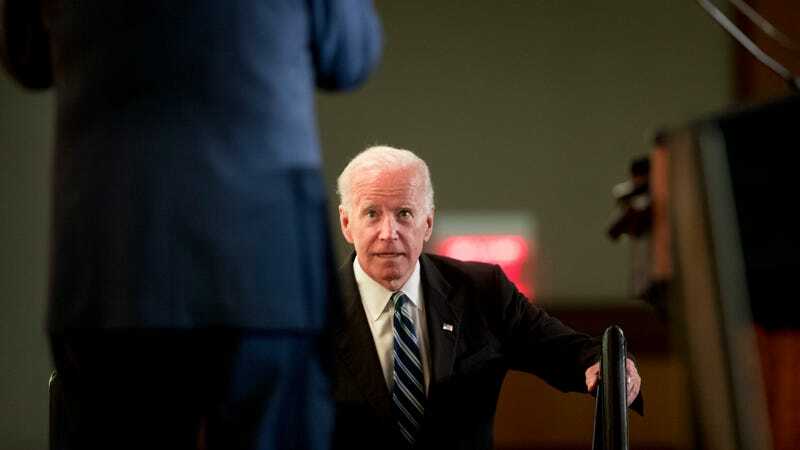 Amid Joe Biden’s promises that he intends to be “more mindful about respecting personal space,” three more women have come forward to say his handsy behavior has made them uncomfortable. The women—Sofie Karasek, Vail Kohnert-Yount, and Ally Coll—told the Washington Post similar stories to those shared by four other women over the last several days, citing instances in which the former vice president acted in an overly intimate manner. Biden is rumored to be planning to announce his White House bid in the coming weeks.